Account structure – This is the foundation of how successful your campaign will be. If the account structure is wrong, your campaign simple will not achieve the lowest ROI and the highest conversion. Google’s best practice advises to follow the structure of your website to break your campaigns into the most relevant sections possible. Keywords – This is fundamental to any campaign. One of the first things we do is extensive keyword research to ensure we are exploiting all long-tail keywords and the key conversion led keywords. This extensive research shows us monthly search volumes, seasonal trends, competiton and average CPCs to ensure we are meeting the desired CPA. Match types & negatives – Ensuring you’re not wasting your budget on irrelevant keywords or match types which are too broad is key to generating the strongest ROI possible. Landing pages – If your landing pages aren’t optimised for the keyword the customer has typed in with clear CTAs, you will see higher bounce rates and higher CPA. Adcopy – One of the most important touchpoints of a campaign is the adcopy as this is what is driving the customers to your website. Therefore, we need to ensure strong CTAs and clear information is provided around your USPs to generate a captive audience. Bidding – Ensuring that your CPCs are as low as possible by ensuring all the above are in place is also crucial to maximising your marketing budget. Ad Extensions – Ensuring you’re using all the relevant extensions for your industry is key to increasing your click through rate. Monitoring different messages and price points is key to the success of any campaign. Data Analysis – This is something which is done on an almost bi-daily basis with our bigger accounts. 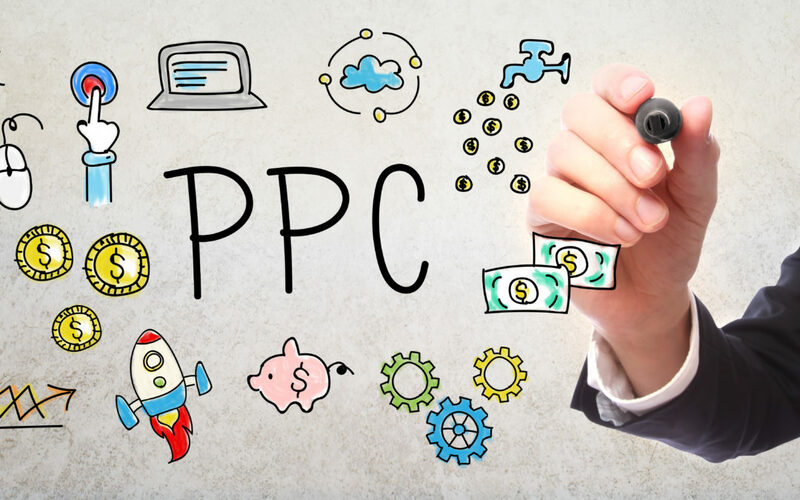 You’ll have a dedicated PPC account manager who will filter through all the data to look at gaps, high performing areas and also keeping an eye on competitor performance through our paid software. Quality Score – Although we know this is important, we’ve listed this as the least important. If the above are all in place then this should lead to a great quality score.